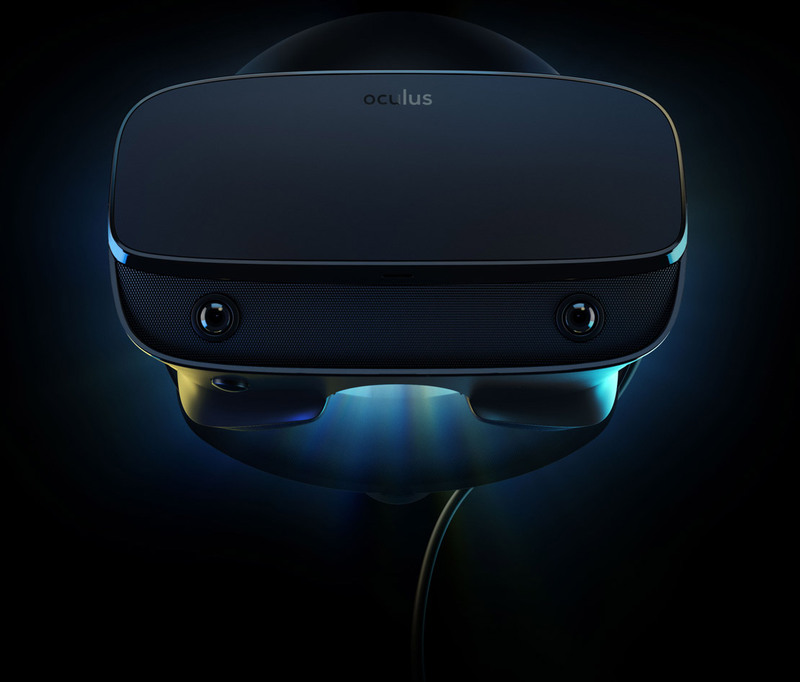 In brief: Oculus during the Game Developers Conference last week announced a new version of its Rift virtual reality headset. The Oculus Rift S, as its name suggests, is largely an improvement over its predecessor although the Facebook-owned company did make some notable changes and omissions, one of which has the Rift’s creator up in arms. The Oculus Rift CV1 offered mechanical IPD adjustment with a supported range of about 58mm to 72mm. IPD is interpupillary distance, or the distance between your eyes. Having the IPD at the correct distance helps match the field curvature on the focal plane, corrects geometric distortion, ensures proper world scaling and more. In essence, it is an important cog in nailing the perfect optical experience and one that is missing in the latest Oculus headset. As Palmer Luckey recently highlighted, the Rift S uses two lenses that are fixed at about 64mm apart. That’s great for the average person, or for about 70 percent of the population. Everyone else outside this “Cinderella” range, Luckey said, will have to contend with minor eyestrain at best and far more troubling issues at the extremes. Software adjustments can help fix one issue but is in no way comparable to an actual IPD adjustment mechanism, Luckey said. Given the lack of mechanical IPD adjustment, you’ll likely want to take the Rift S for a test run before shelling out $399 for a headset that may not offer an optimal visual experience.